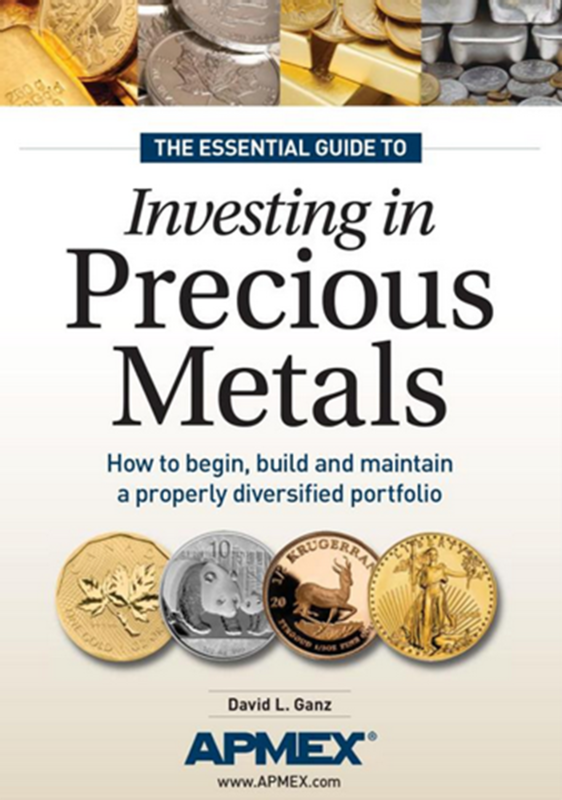 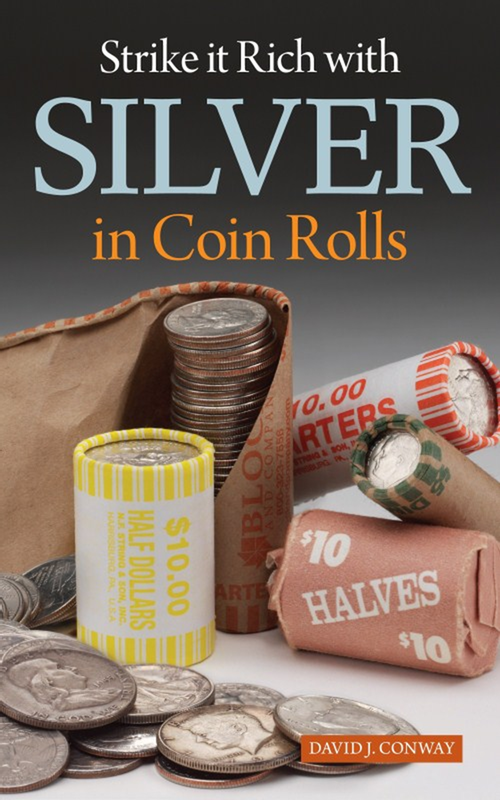 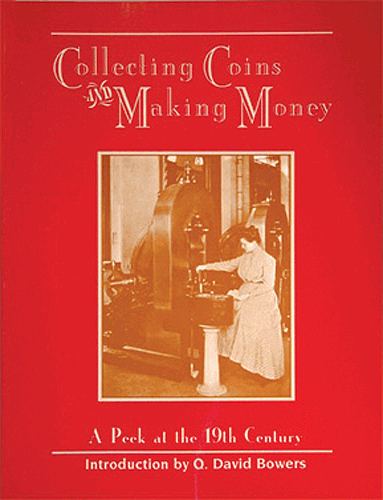 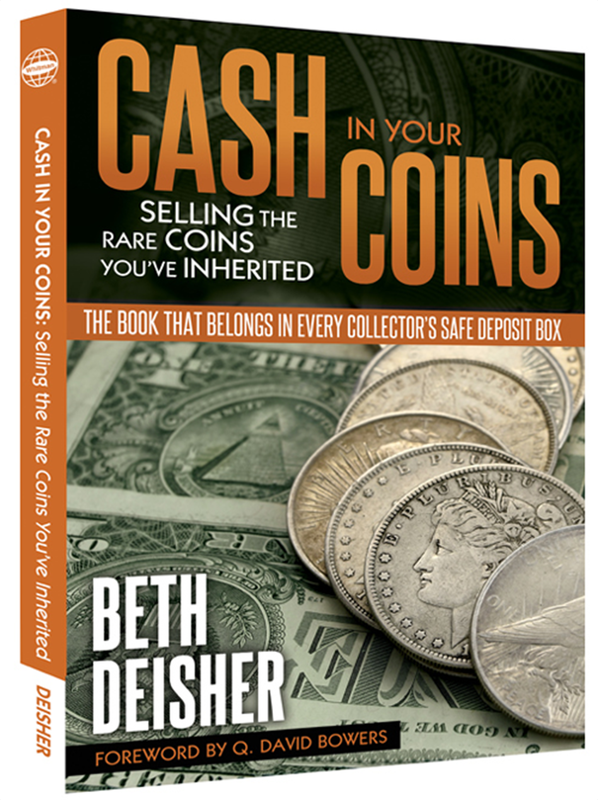 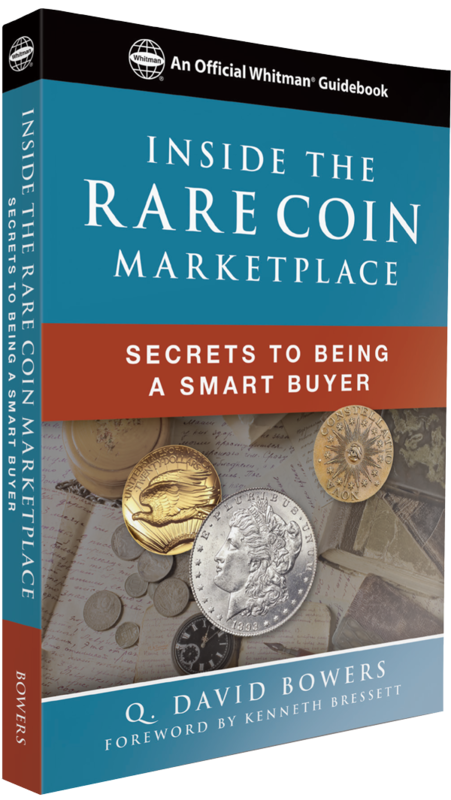 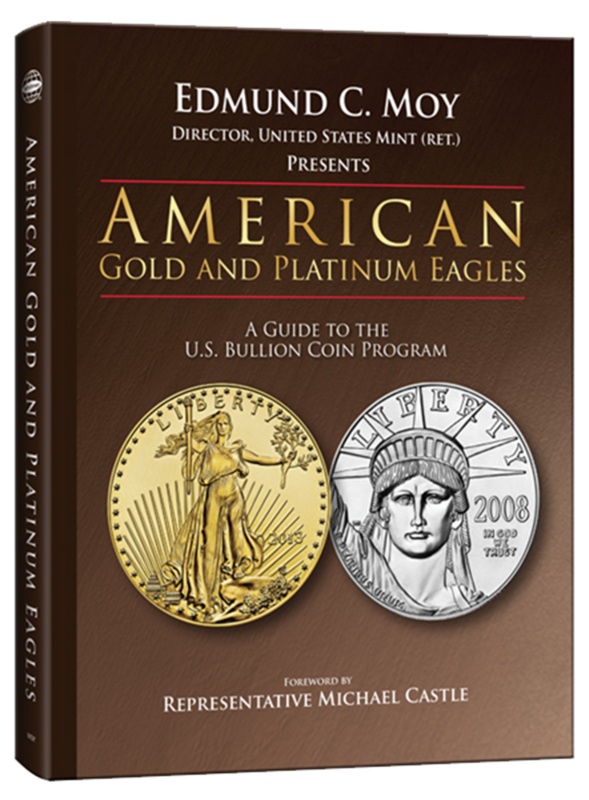 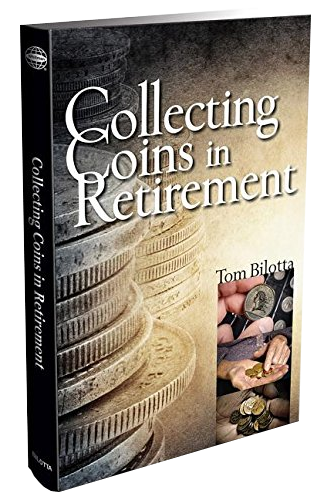 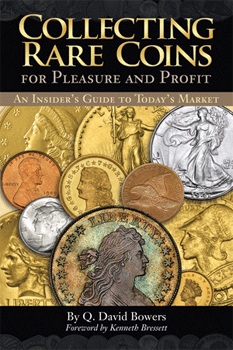 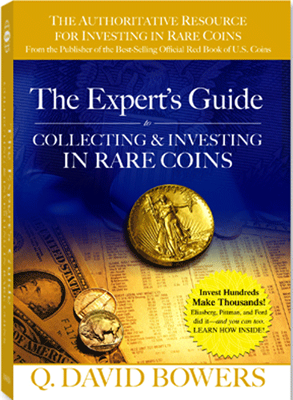 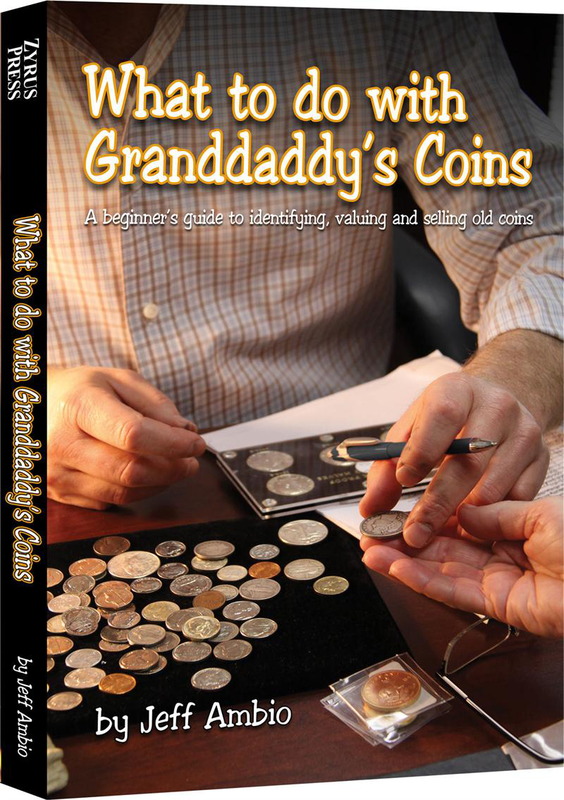 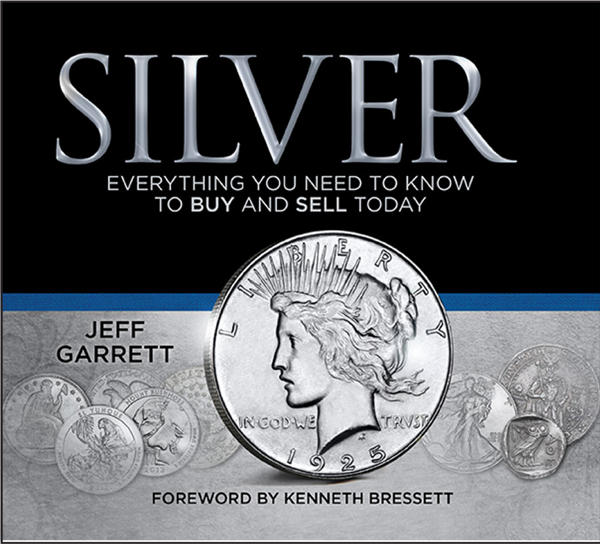 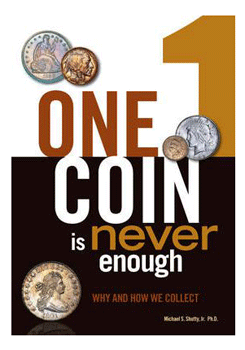 Q. David BowersISBN: 0943161657Pub Date: 4/1/1996 Edition: 1stBinding: Paperback Size: 8.5x11 Pages: 189 A peek at the birth of making money in 19th century numismatics through reprinted Harper's News Magazine Articles and other important historical documents. 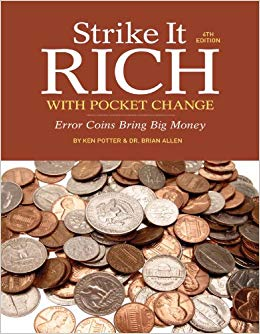 Q. David BowersISBN: 0794819206Pub Date: 10/1/2005 Edition: 1stBinding: Hardcover Size: 6.25x9.25 Pages: 655 At 34 chapters and nearly 700 pages, it covers everything from grading to determining values to techniques of smart auction bidding. 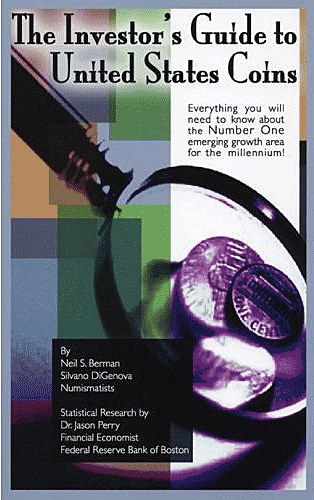 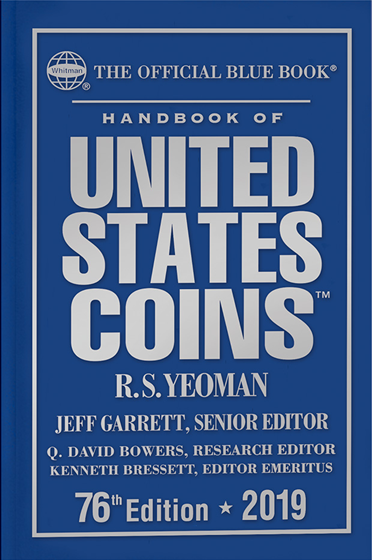 Neil Berman, Silvano DiGenovaISBN: 0871844028Pub Date: 3/1/2007 Edition: 2ndBinding: Hardcover Size: 6x9 Pages: 320 Included is an extensive price history of all United States coins from 1955 to date and strategies to take advantage of what will be one of the great growth areas of the 21st century. 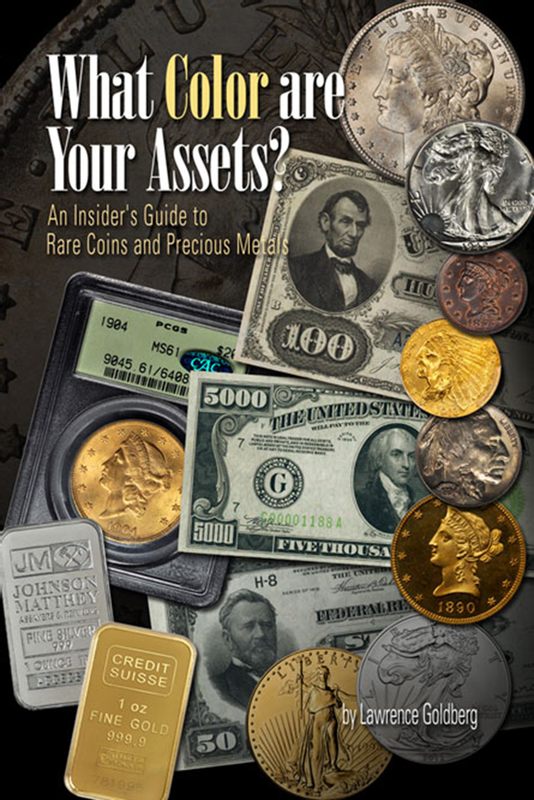 What Color Are Your Assets?